Why you should upgrade to a private property. 8 reasons to do so. After four long years of decline, Singapore property prices finally experienced its first quarterly increase in Q3 of 2017. In contrast, HDB resale prices fell 0.6% in the same quarter. I have long advocated private property ownership and now is perhaps the right time to touch on these factors as these reasons are more profound at this current juncture. The main reason why the HDB exists is to provide affordable quality housing for Singaporeans. There are instances whereby certain HDB flats have been transacted at really astonishing prices but these are more the exception than the norm. About 80% of Singaporeans live in HDB flats. Even though Singapore is the world’s most expensive city, we still have citizens with lower incomes. I have always maintained that politics and housing prices go hand in hand. There is perhaps a little discontent with certain political decisions and it is perhaps not in the ruling party’s interest to have HDB prices spiral out of control. I have always maintained that property prices are linked to politics and this is even more so for HDB housing. HDB flats can only be purchased by Singaporeans or Permanent Residents under certain schemes. Private condominiums, on the other hand, are open to foreigners. This means that there is a larger pool of potential buyers for private condominiums in Singapore. 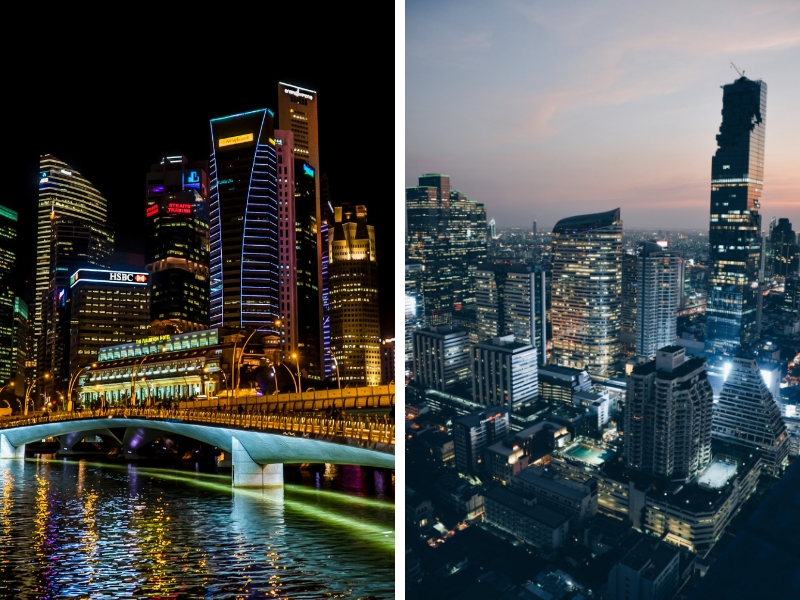 Singapore is a very popular place for foreigners to migrate to. We are one of the safest and cleanest cities. We are also extremely open in terms of welcoming foreign investment. The government has implemented an Additional Buyer’s Stamp Duty of 15% on foreigners, bringing the total stamp duty for foreigners to just about 18% of the purchase price. 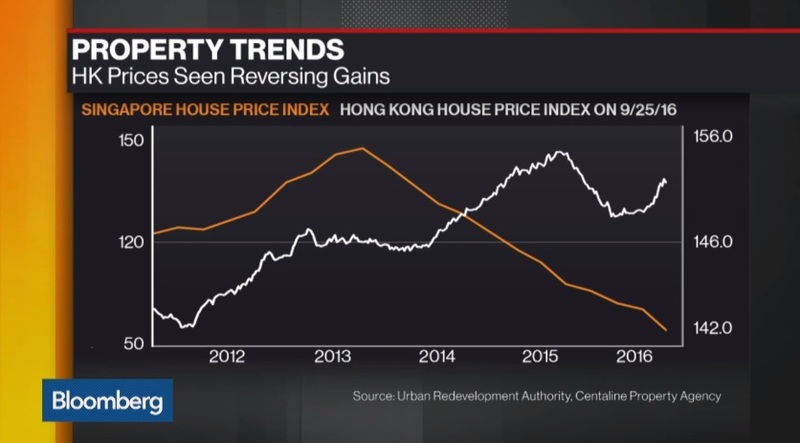 This is still much lower than rates in Hong Kong where property stamp duties are a whopping 30% for foreigners. 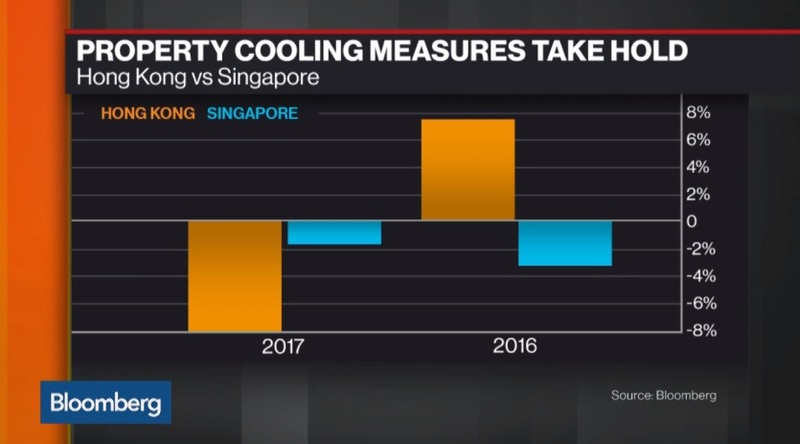 In January 2017, Bloomberg covered a story which stated that Hong Kong’s property tax increase may push buyers to Singapore. Just about 10 months later, we are seeing some signs in the Singapore property market. HDB owners have to occupy the HDB flat for 5 years before they can rent out their flat. Even then they have to seek approval from HDB when it comes to the types of tenants that want to rent their flat. For non-Singaporean and Malaysian tenants, the lease is limited to 18 months. Such restrictions limit the number of tenants that an HDB flat can be rented out to. Private properties do not have such restrictions. Also, you can sell off your private property at any point in time. For HDB flats, you have to fulfil the 5 year minimum occupation period before you can dispose of your flat. You can also decouple private property ownership which is something you cannot do for an HDB flat. You can also take a term loan, remortgage or “gear up” on your private property. These flexibilities make private properties a better investment tool. 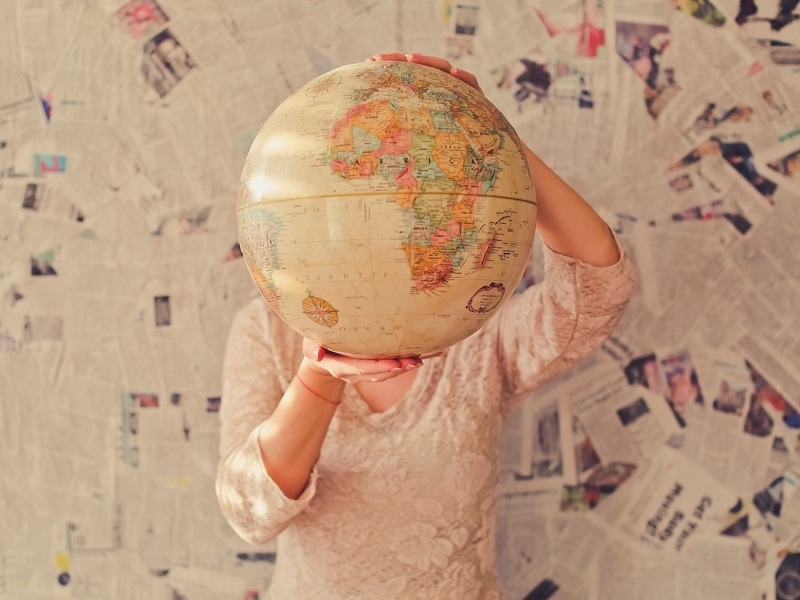 The government has stated that they are looking at ways to integrate sharing platforms like Airbnb into their regulations. 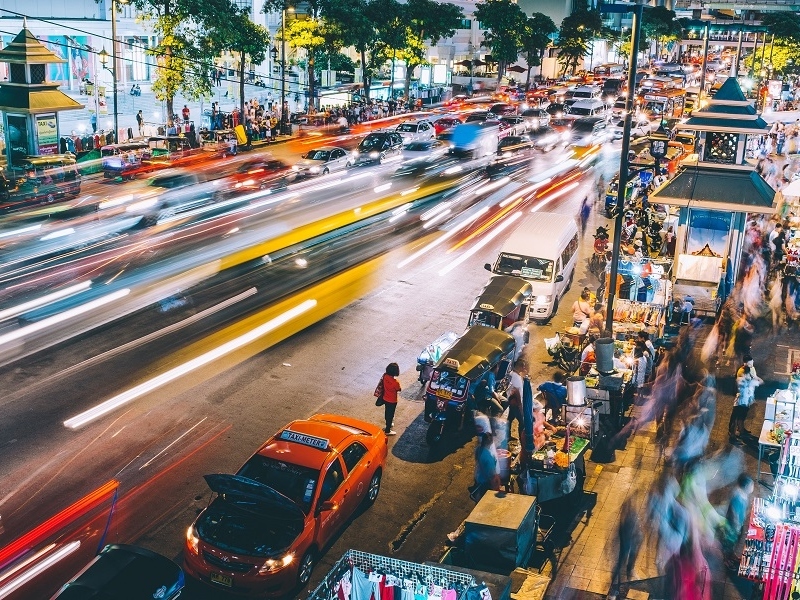 The sharing economy is slowly but surely permeating Singapore culture and property is no exception. 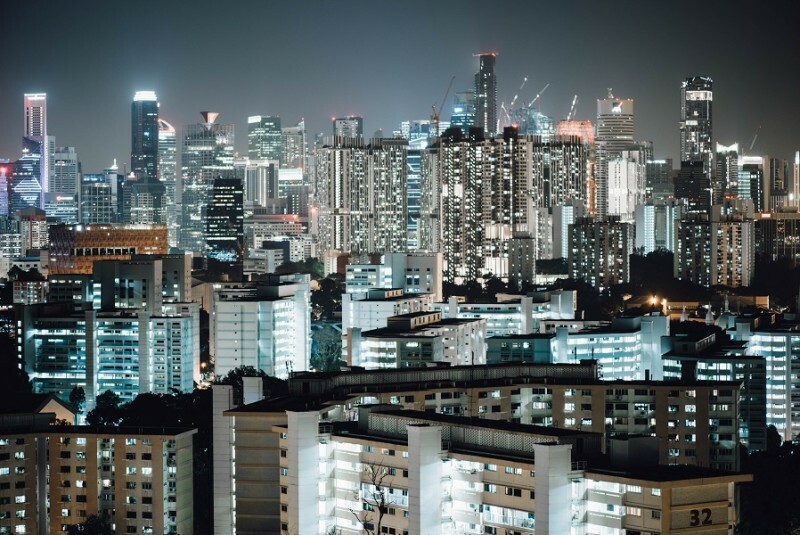 The Urban Redevelopment Authority of Singapore (URA) acknowledges the existence of platforms like Airbnb and the fact that many are renting out their rooms illegally to short-term travellers. 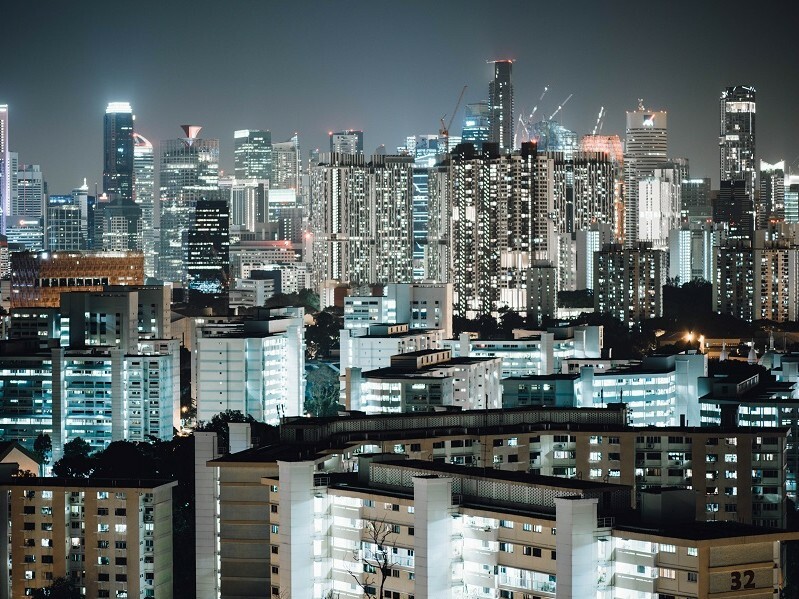 Singapore is trying to become a smart nation, one that embraces technology. It may be a matter of time that short-term rental is made legal to allow platforms like Airbnb a space in our society. The goal for many middle and upper-middle income earners is to purchase a private property. It may be a condominium, a landed property or a commercial shop space. Condominiums also offer a suite of facilities that are not available when living in an HDB. Most condominiums come with facilities like swimming pools, a gym, barbeque pits, tennis courts and function rooms. To some who frequent public gyms or swimming pools, they may find that paying maintenance fees for a condominium may be similar to forking out gym memberships. The convenience of having these facilities right at your doorstep is also an added boon. This aspiration and a growing middle class with rising incomes will only add fuel to the demand for private properties and private condominiums in general. As our society becomes more affluent, more families will make the upgrade to private properties, pushing up the demand for such properties. This is especially true if we take a family with two vehicles living in an executive flat. Conservancy fees and two HDB parking labels would cost about $200-$250 for the household. For some condominiums, they do not require the homeowners to purchase an additional parking label on top of the first mandatory parking lot that is provided for. Conservancy fees for some condominiums are about $350 and this includes sinking fund fees. If you factor this in with the added security and facilities that come with the condominium, it may be cheaper to live in a condominium if your lifestyle requires the facilities. Also, for the last decade, interest rates on bank loans have been cheaper than the interest rates on HDB loans. Imagine this, property prices increase by 10%. A 10% increase on a $500,000 HDB flat is a $50,000 increase compared to a $150,000 increase on a $1.5 million condominium. The converse will also come true. A 10% drop is more profound in a private property than an HDB flat. 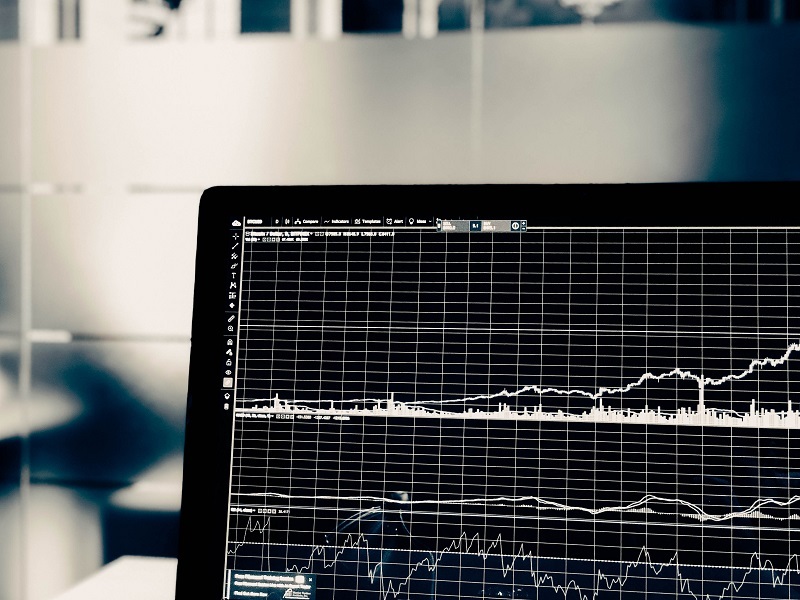 However, if you subscribe to the mantra that in the long run, Singapore property prices are headed up, then you should not be fazed by such short-term fluctuations. The recent spate of enbloc deals in the private property market has made many private property owners overnight millionaires. In stark contrast, our Minister for National Development, Lawrence Wong, previously mentioned that HDB will allow leases to expire and reacquire the property. The Selective Enbloc Redevelopment Scheme (SERS) is determined by the authorities. 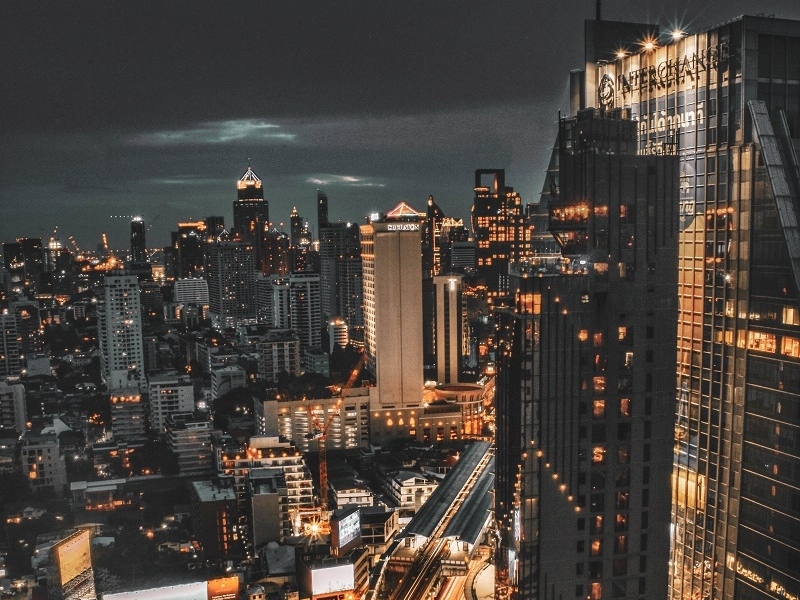 On the other hand, private property owners can band together, decide on a price which they find comfortable to sell their properties, appoint an agency to handle the marketing and sell directly to a developer who is keen to redevelop the condominium. I cannot for certain say that the private property market has turned a corner and the market will accelerate to new heights. There is still a great deal of uncertainty in the near future especially with the geopolitical issues currently. Interest rates are still significantly depressed and there is a lot of liquidity in the market. 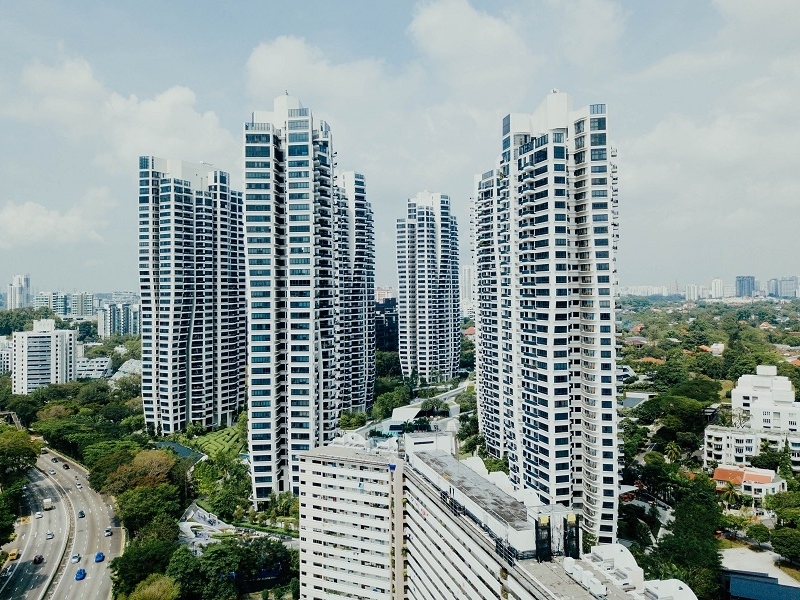 However, if you do believe that in the long term, Singapore property prices are headed north, then do consider upgrading to a condominium.